Condos and co-ops have complex financial management needs. The organization isn’t technically considered a business, but running it efficiently and managing its resources wisely takes the same level of specialized knowledge, expertise and attention to detail. And like a business, each homeowners association is different, with specific goals to achieve and challenges to meet. Imagine if you could have a private CFO for your HOA – someone who actually understands how a homeowners association operates and is committed to helping you reduce costs, minimize risk and build value. Now you can. 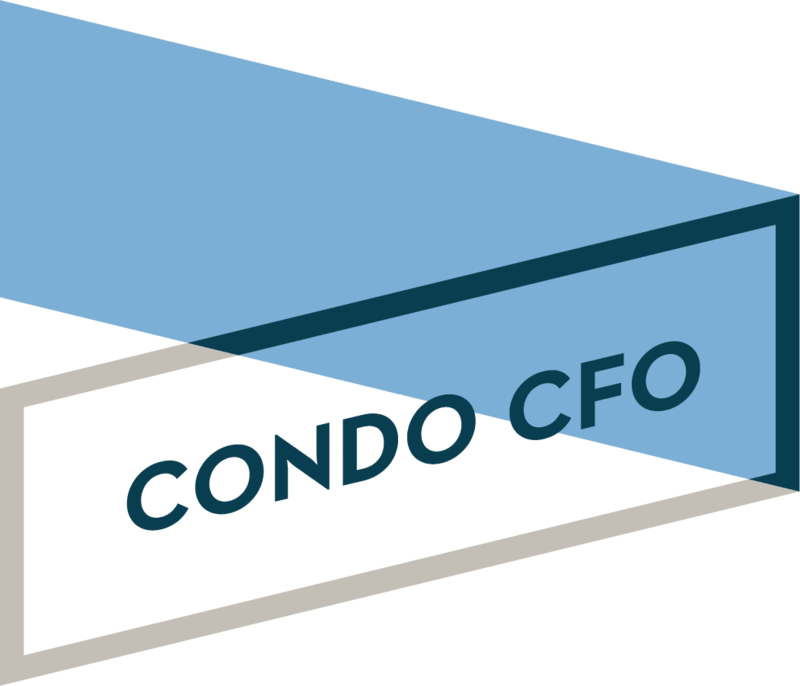 Condo CFO recognizes your HOA’s unique needs and offers comprehensive solutions tailored to meet them. Whether your building is self-managed or relies on property management professionals, we provide condo and co-op focused accounting and financial advisory services that help you operate successfully and meet your goals. Our services are designed to keep you informed all year around while saving you money, time and hassle. Even major undertakings like audits are easier (and less costly) when you have an experienced CPA ready with detailed records and clear accounting. With Condo CFO on your team, you don’t have to worry. We make living in your building a pleasure, not a struggle. Contact the firm today and learn how we can help your homeowners association.